← Sender or subjectline – what’s more important? 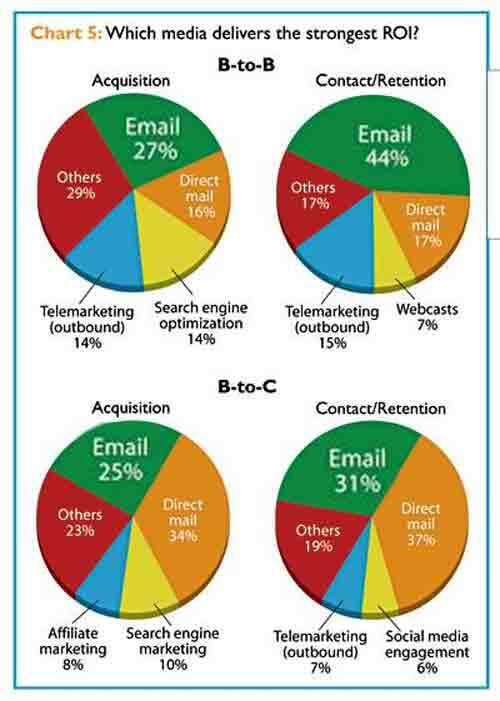 86% plan to use email for acquisition in 2012 – a plus of 3 percent points year-on-year -, which makes email the top-choice for acquisition. 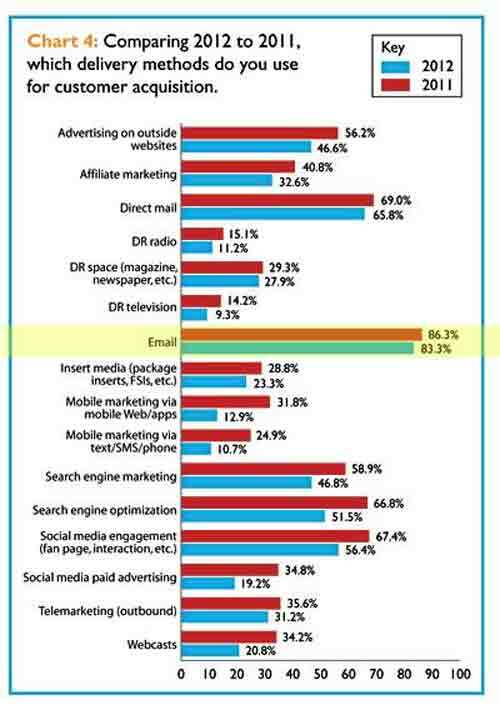 76% will select email for retention in 2012 – a minus of about 10 percent points (!). Nevertheless, email will still by far be the most commonly used channel to cultivate customer relationships and customer lifetime value. 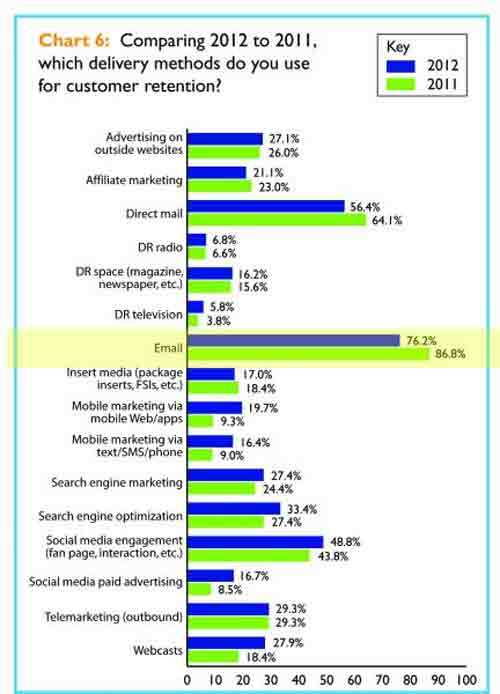 Email also continue to deliver the highest return on investment (ROI) in B2B marketing. 63% increase spending on social media marketing (without social advertising) – only email with its outstanding ROI ranks higher with 65%. To be honest, it surprised me a little bit to see that many companies plan to decrease the usage of email for customer retention. 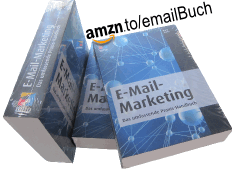 It may be a bit due to the fact that here in Germany, legislation forces marketers to have a prior consent before sending any email advertisements, whereas direct mail doesn’t fall under this restriction. To me, data driven emails are still the perfect tool to drive customer lifetime value (see my comment on focus.com). On the other hand, it is also very valuable for creating leads (again, comment on focus.com). What do you make out of these numbers? This entry was posted in english, trends and tagged stats, study. Bookmark the permalink.